Some of you have worked very hard this year, specifically to save up for Christmas gifts, or perhaps to just make happy that one special person in your life. 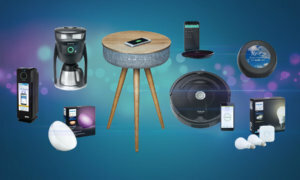 If your pockets are generous this year, we have gathered here a collection of tech gifts under $500 that should satisfy almost anyone. 1. 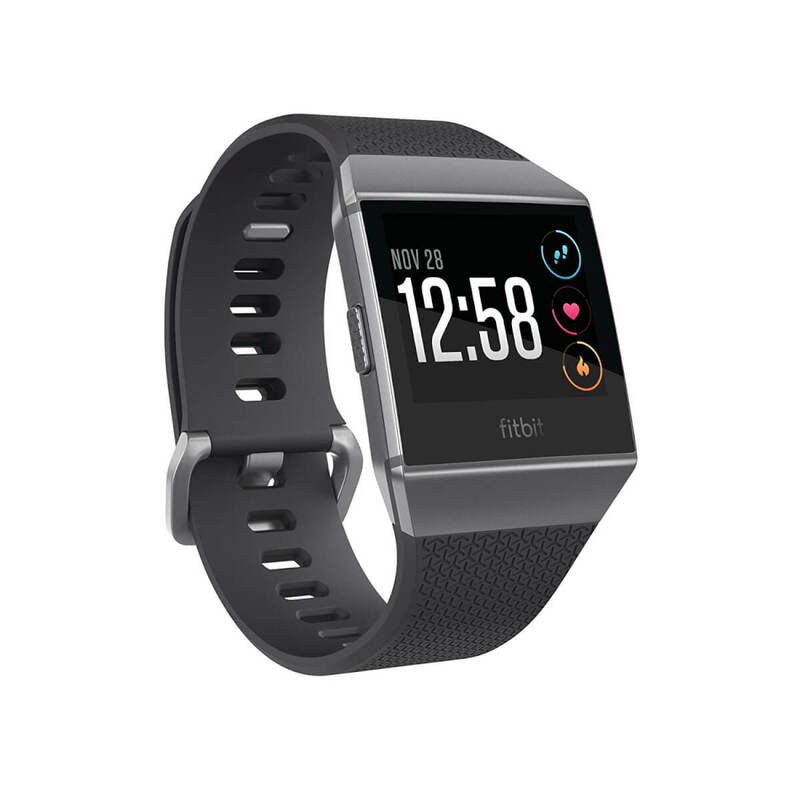 For that fitness nut that you know (and most likely love), you can’t go wrong with the Fitbit Ionic GPS Smartwatch. 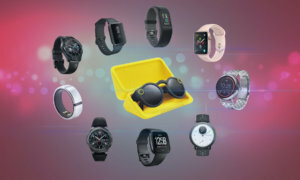 The smartwatch features personalized workouts with step-by-step coaching, built-in GPS/CLONASS that tracks pace, distance & routes among other things and, in the package, they will also find differently sized bands fit for both day and night wear. 2. 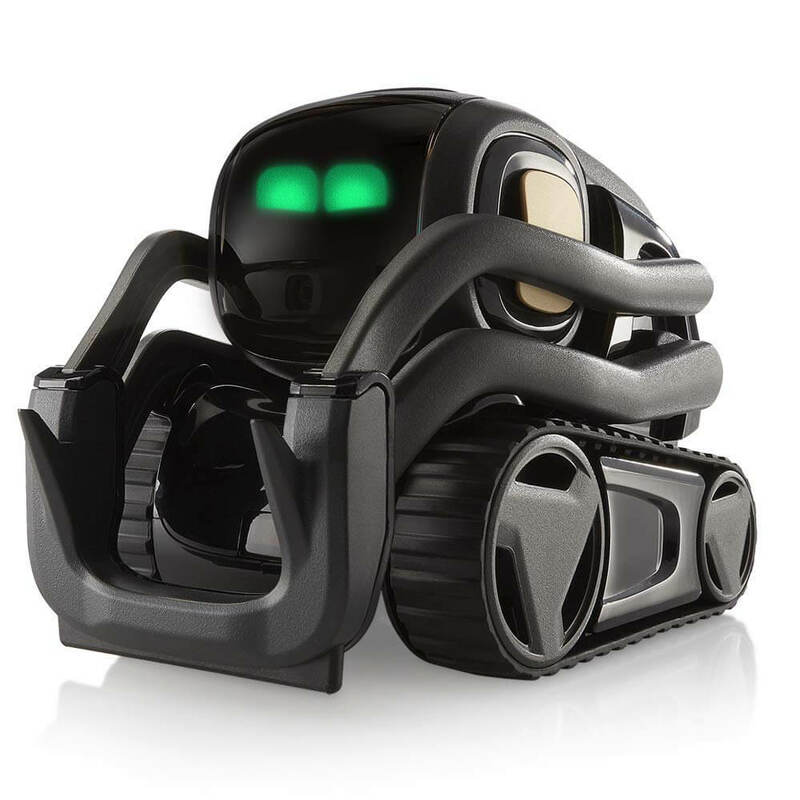 You can purchase the adorable robot companion Vector, from Anki as well. Vector is a constantly updating the platform, which means the robot is always learning and, in addition to that, it will also soon get an Alexa update too. The robot is voice activated and it can independently navigate and self-charge – it recognizes both people and obstacles all by itself. We’ve wrote about this adorable machine before, so you can check out the article for more information. What we can say for sure is this: it’s full of personality! 3. 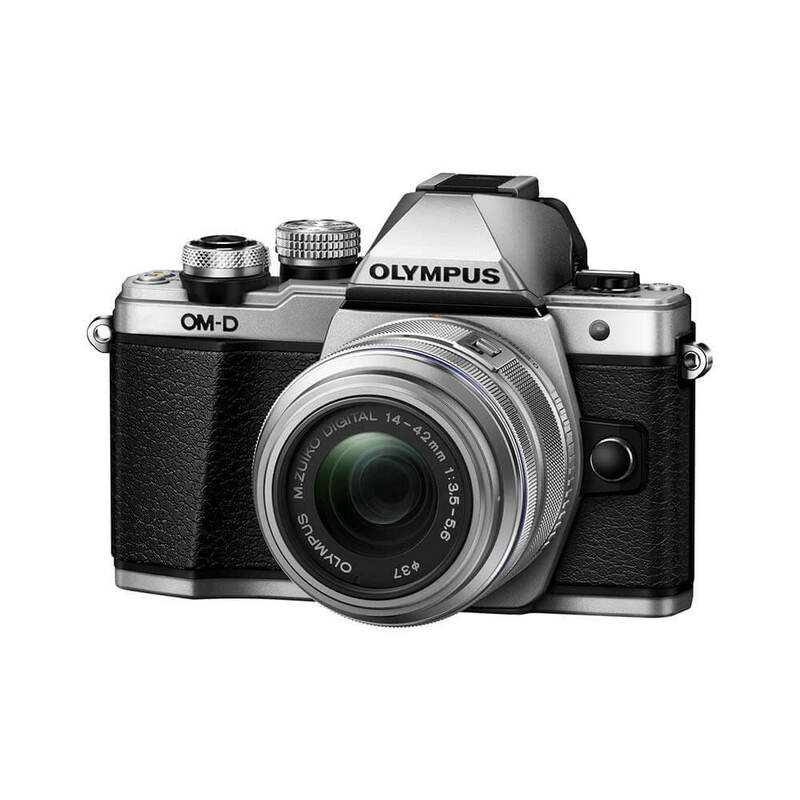 For the photography lover, you can’t go wrong with the Olympus OM-D E-M10 Mark II Mirrorless Digital Camera. It comes in silver and black colors and has a built-in 5-Axis image stabilization for sharper images. The camera has a 2.3 million dot OLED electronic viewfinder with 0.62X magnification and also a silent mode which disables all shutter sounds. 4. 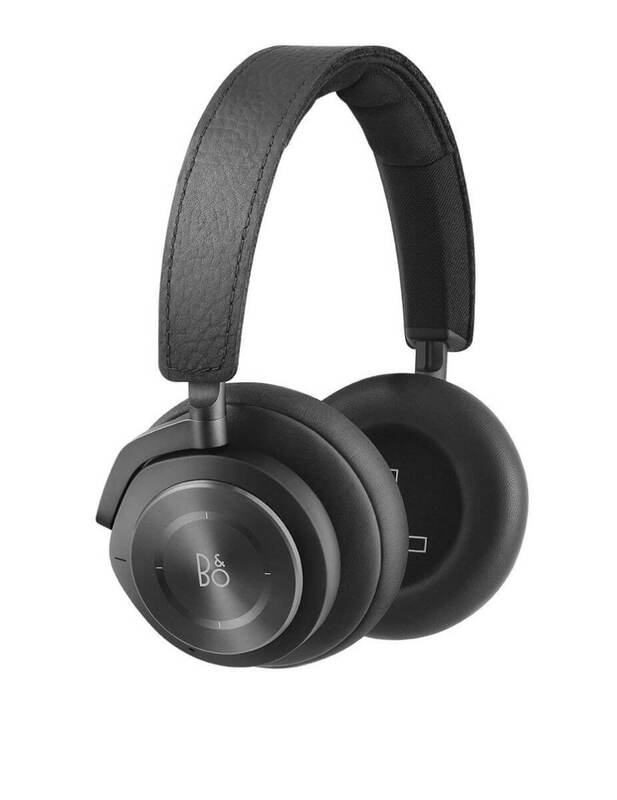 The music lover also has a spot on this list: with Bang & Olufsen Wireless Bluetooth Headphones, you’re sure to make a lasting impression with an excellent gift. 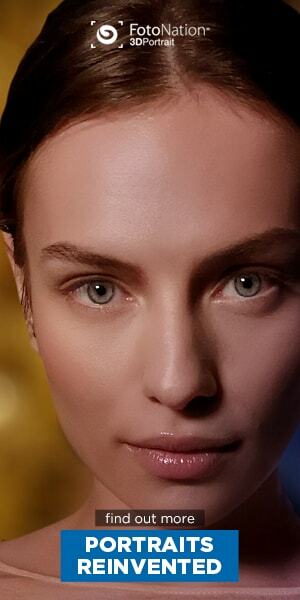 The headphones feature on-device touch controls for volume, track change or taking calls. They have a hybrid ANC which reduces high and low frequency background noises and, of course, they come with the unparalleled Bang & Olufsen Signature Sound. 5. 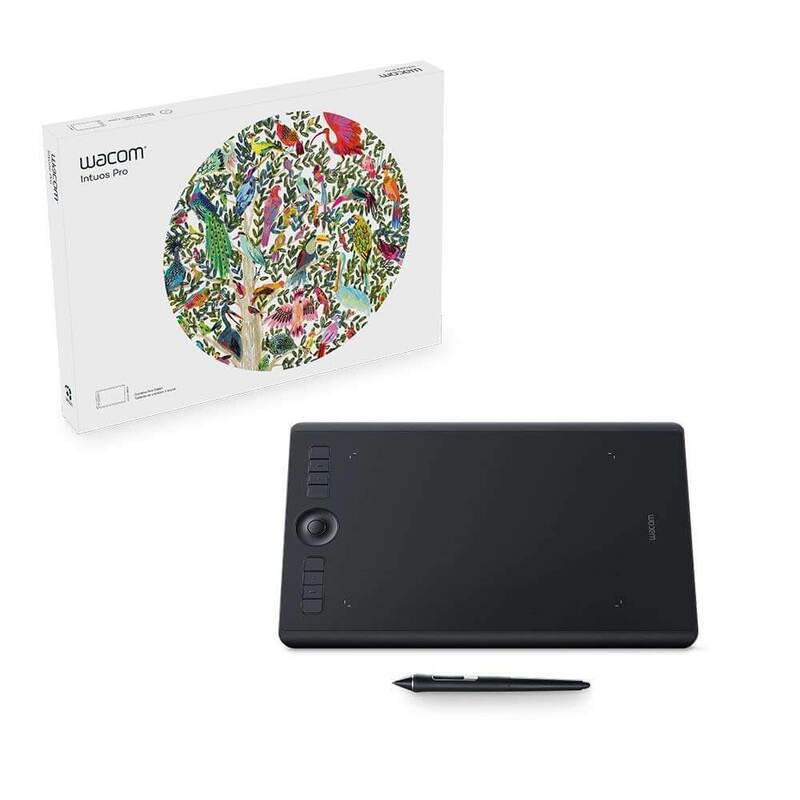 If you know a digital artist or one who is just starting out, what better gift than the Wacom Intuos Pro Drawing Tablet? It comes in Small, Medium and Large sizes, all of them super slim. The new technology supports 8192 levels of pressure sensitivity, tilt-response and virtually lag-free tracking and the latest drivers can be downloaded from Wacom’s official website. 6. For the gamer friend, there’s the Xbox One S 1TB Console Battlefield V Bundle. 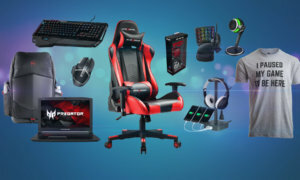 This bundle comes with an Xbox One S console, full-game downloads of Battlefield V Deluxe Edition, Battlefield: 1943, and Battlefield 1 Revolution, 1-month Xbox Game Pass trial with access to over 100+ games, 14-day Xbox Live Gold trial, and, on top of all that a 1-month EA Access too! 7. 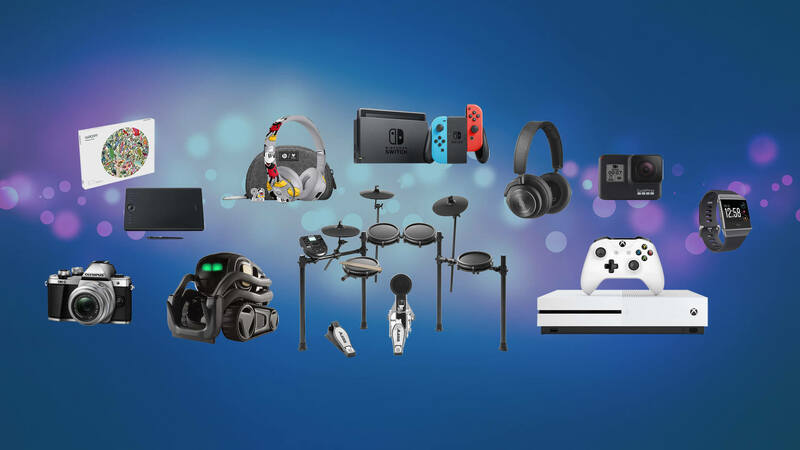 But the Battlefield bundle above is not the only treat we have for gamers on this list, there’s also the Nintendo Switch Neon Red and Neon Blue Joy Con. 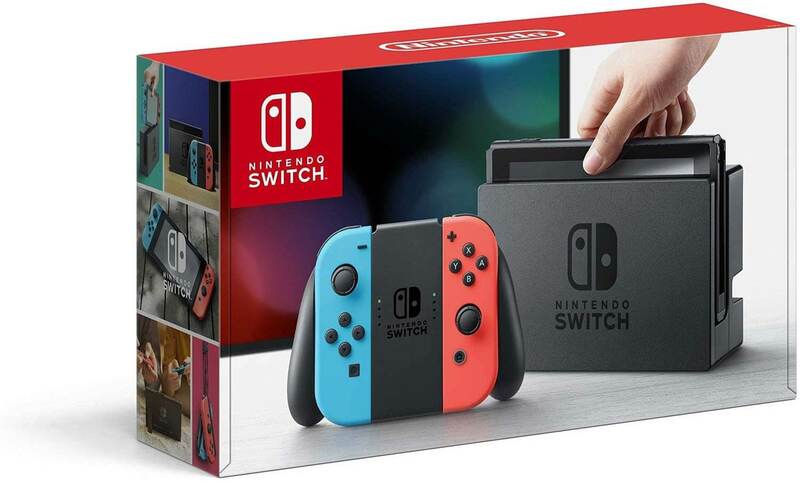 The package contains a Nintendo Switch console, Nintendo Switch dock, Joy-Con (L) and Joy-Con (R), and Two Joy-Con strap accessories. 8. 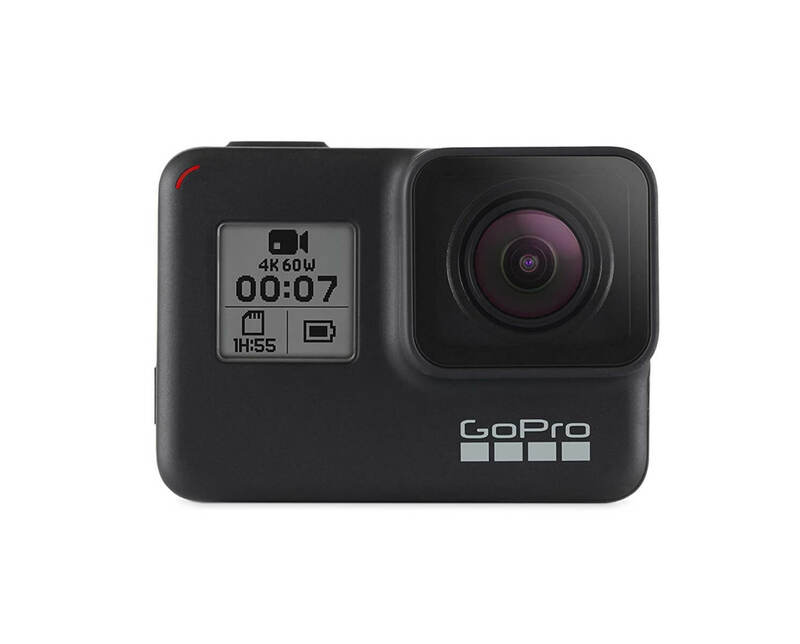 We also have the GoPro HERO7 Action Camera on this list because honestly: is there a better one out there? The camera comes with a myriad of features among which we can find HyperSmooth Video Stabilization, Time Warp Video and more. 9. 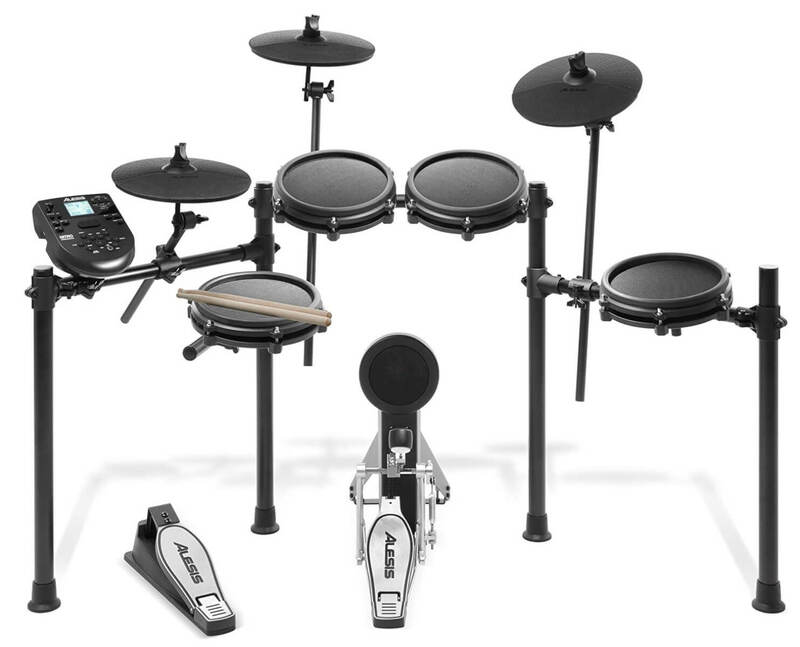 The Alesis Drum Nitro Mesh Kit might also prove to be one of the best gifts you could get someone – be it a complete drumming beginner or a hobbyist. The drum kit has patented Mesh drum heads for a quiet authentic response, which are perfect for practice. Alongside that it also has 60 built-in play along tracks, a metronome and performance recorder, just to name a few features. 10. 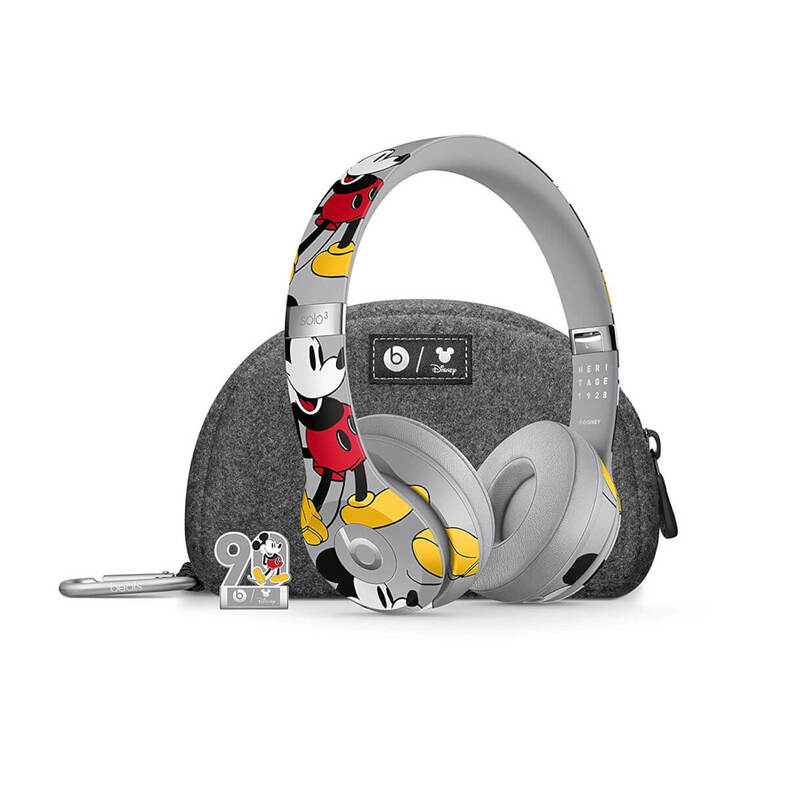 You must know a Disney lover, and for that special Disney lover in your life, you can get them the Beats Solo 3 Wireless Headphones special Mickey Mouse Edition. The headphones offer 40 hours of battery life, benefit from Fast Fuel which give them 3 hours of playback on just a 5 minute charge. They come with a custom felt case, collectible pin, custom decal sticker, 3.5mm Remote Talk cable and a universal USB charging cable.